0000 Date Road, Stevensville, MI, 49127 - Photos, Videos & More! 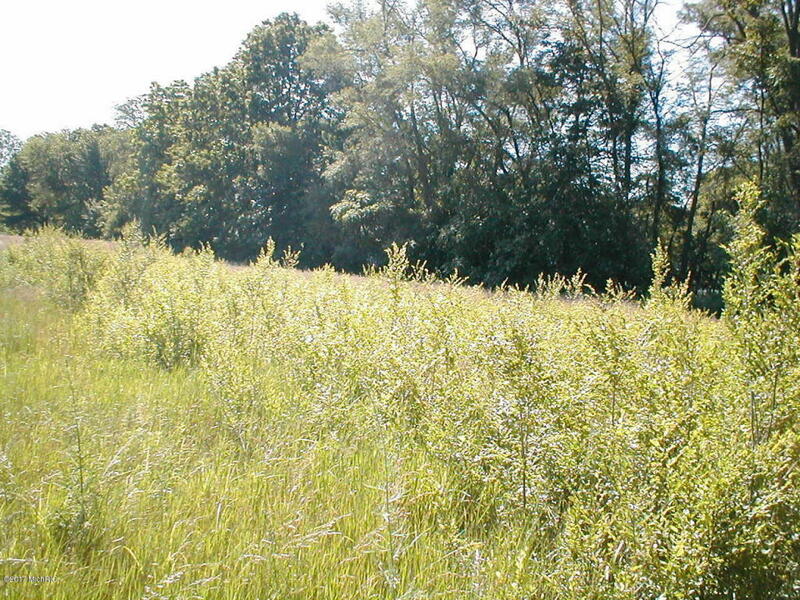 Aprox 1.73 acres Bridgman Schools/Lake Twp. Public water/sewer, (gas line extension may be available at additional cost, per MGU), at street. Subject to survey and municipal approval. Seller may consider an alternate lot width of 175. Partially cleared.